Welcome to the 87th episode of Kidmin Talk, the webcast show hosted by Karl Bastian, the Kidologist. Listen here on Kidology or subscribe via iTunes to listen on-the-go with your iPhone, iPod, iPad, or other mobile device. SPONSOR: This episode is sponsored by Kidology's Christmas Bible Bingo. Include the kids - and make memories! Teach the true meaning of Christmas in new creative ways! Never fill time! Every minute we have with the kids is precious! Make everything count, even games should have an intentional purpose! WANT TO BE A WINNER? 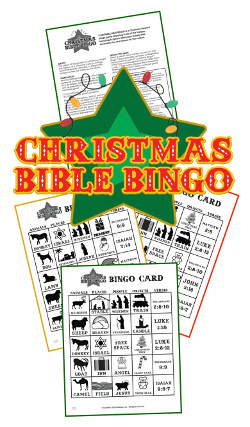 Submit YOUR Christmas Idea and you'll get a FREE copy of my Christmas Bible Bingo! Discuss Kidmin Talk #087 on the Kidology Facebook Group!